This week my travels with On the Street Videos take me back to Asia, to the beautiful country of Japan! Why Japan might you ask? Well, I haven’t been to Asia in a few weeks and I wanted to try something new. Plus, SCOLA has over 3,180 authentic resources straight from Japan, so I knew I would be able to learn everything I needed to know about the country before traveling there. Before I begin my adventure on SCOLA, I first want to learn a little bit about the country I am going to be exploring. I take a quick stop at Country Overview Videos inside Language Training Materials to explore what Japan has to offer. Here I find some basic facts that I already know, like that Japan is a country of islands along the eastern, or Pacific coast of Asia. I also learn some things about Japan that I never knew before, like that the koto is one of the most popular Japanese traditional musical instruments. Now that I know a little about the country I will be traveling to, let’s discover what’s going on in Japan today. To do that, we just need to log on to World TV Online and Foreign Text. World TV Online plays Morning Eye News from Tokyo every weekday at 11 a.m., and you can also catch JETRO Business programming from Tokyo on Sundays at 2:35 p.m. As if that’s not enough to learn about current events in Japan you can also long on to Foreign Text to peruse over 930 publications, including books, newspapers, and more! Okay, okay, enough learning about Japan, let’s experience it! I log on to On the Street Videos and quickly realize all that learning made me hungry! My first adventure in Japan is visiting a local and learning how to make a traditional Japanese sushi roll. I gather my ingredients which include rice, seaweed paper, cucumbers and more, and begin the process. Once we are finished with the dish and my stomach is full I am ready to continue my journey. Next I have a little fun and attend a light festival in Japan. The night is lit up with beautiful, colored lanterns, and music fills the air. The experience pulls me away from my living room and I really feel as though I am in Japan. It’s time to head home though, and soon I am back on my couch where I started. Don’t worry- this adventure isn’t over! Join me next time as I travel the world with On the Street Videos! Do you want to travel with On the Street Videos? Access your free trial today at www.scola.org! The month of February often stirs up feelings of love and romance in many people. However, those feelings aren’t expressed the same in all countries around the world. Have you ever wondered what dating is like in Namibia? Or how Valentine’s Day is celebrated in Japan? Our new service, Savoir-Vivre, aims to take you into the lives of people around the world as you watch them celebrate holidays, marriage, and other aspects of their cultures. This February, we would like to give our followers a sneak peak of the material in Savoir-Vivre with “28 Days of Love”. SCOLA followers on Facebook, Twitter, LinkedIn, Google+, YouTube and Pinterest will learn about expressions of love through dating, marriage, Valentine’s Day and more from a different country each day in February. 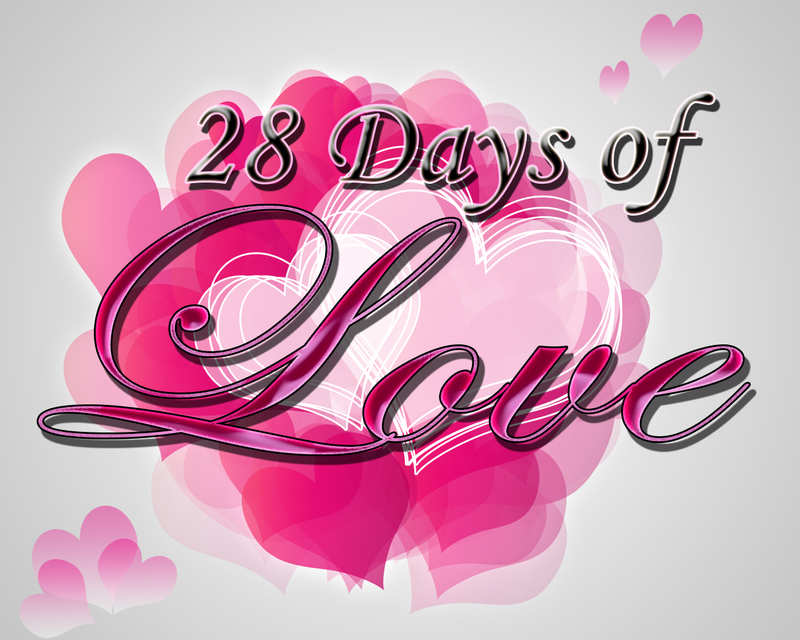 What countries and traditions would you like to see featured on 28 Days of Love?